Green blob thing!!!! !Cover up Scandal!!!! 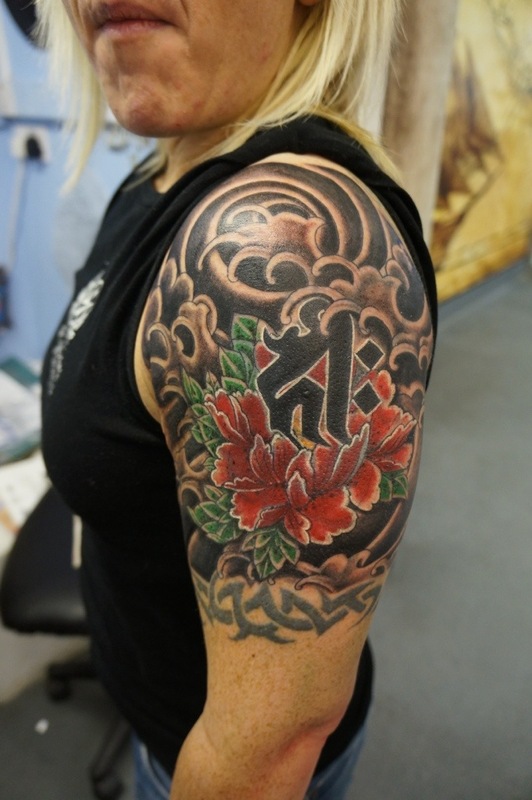 This entry was posted in Uncategorized and tagged cover up glasgow, scotland, tattoo, tattoo cover. Bookmark the permalink.